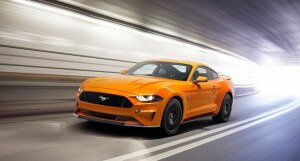 Ford introduced several additions to its lineup for 2020 Monday morning. 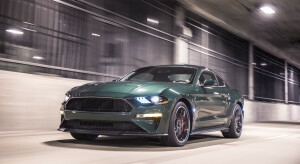 Paying homage to one of the most iconic car movies in history, Ford announced Sunday a limited edition 50th Anniversary Ford Mustang Bullitt. 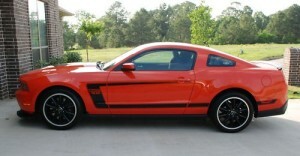 Ford has been very, very good to me. 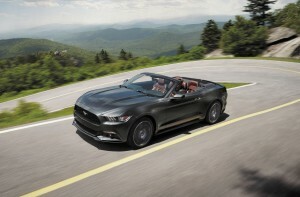 Ford is looking for a special Mustang, do you have it? 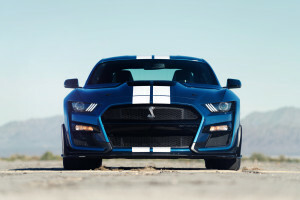 Automakers tend to make a big deal about the “first” of a new model.